ST. GEORGE – A section of Diagonal Street was shut down for an hour Saturday evening after a police officer came across a suspicious package by a barricade. St. George Fire Capt. 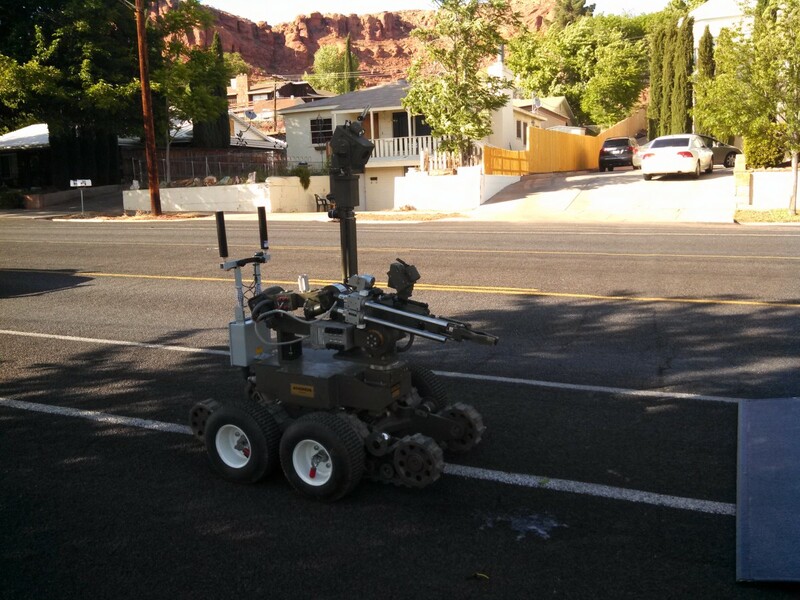 Jason Whipple said a police officer found a strange package by or underneath a barricade along the Ironman 70.3 St. George route on Diagonal Street shortly after 5 p.m. 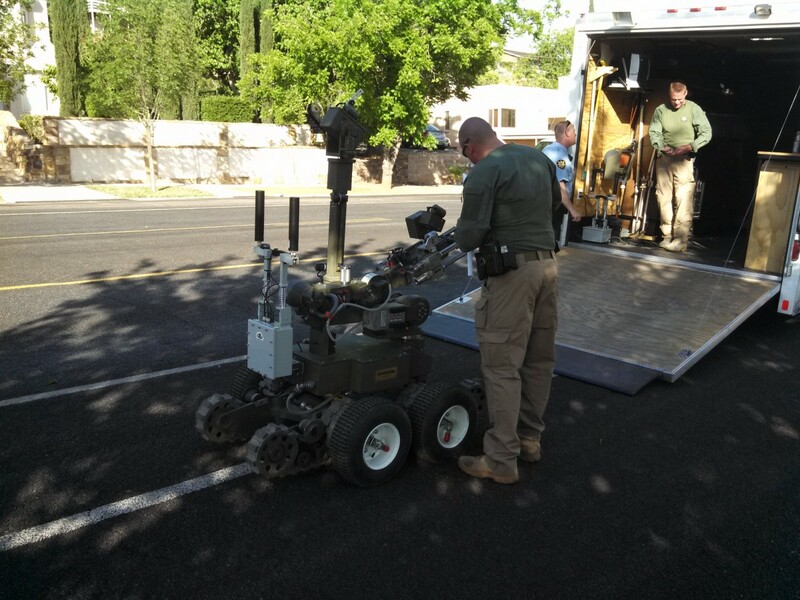 The package was described as containing batteries and wires and the St. George Bomb Squad was called in to investigate. Police blocked off the area between 300 West Diagonal St. and 500 West Diagonal St. as the bomb squad worked to identify the nature of package and its contents. Residents in the area were not evacuated, but were asked to stay in their homes while the investigation was underway. After inspecting the package at length it was determined to be a “nondevice” that posed no threat, Whipple said. 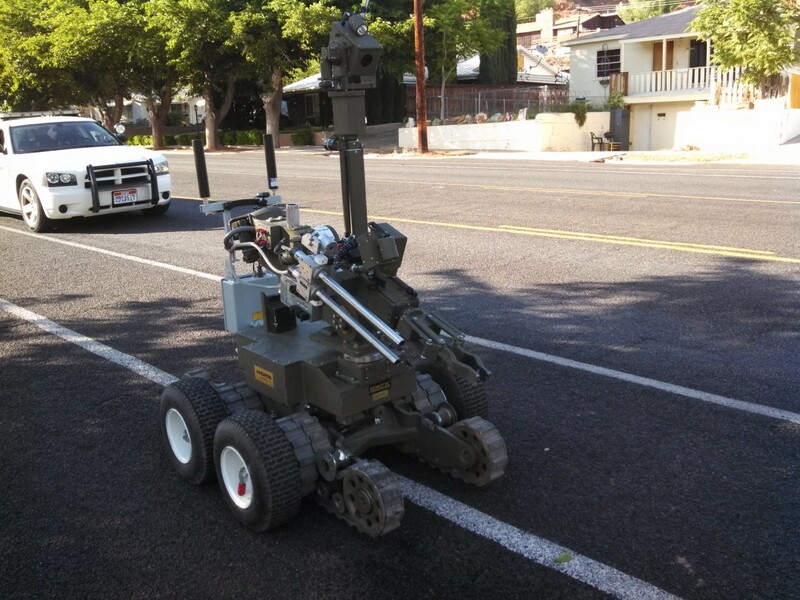 The streets reopened around 6:15 p.m. and the police and the bomb squad cleared the area. The incident had no affect on the Ironman 70.3 event which concluded earlier that afternoon.